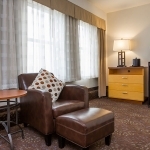 Washington, D.C. is a popular destination for travelers from all over, including tourists, locals, and government officials. 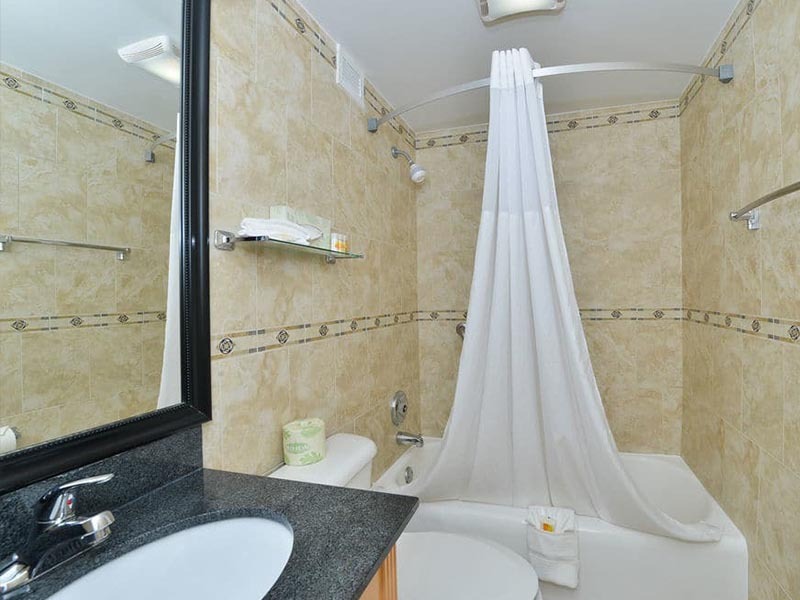 Because of this, there is a great deal to see and do while visiting the Nation's Capital. 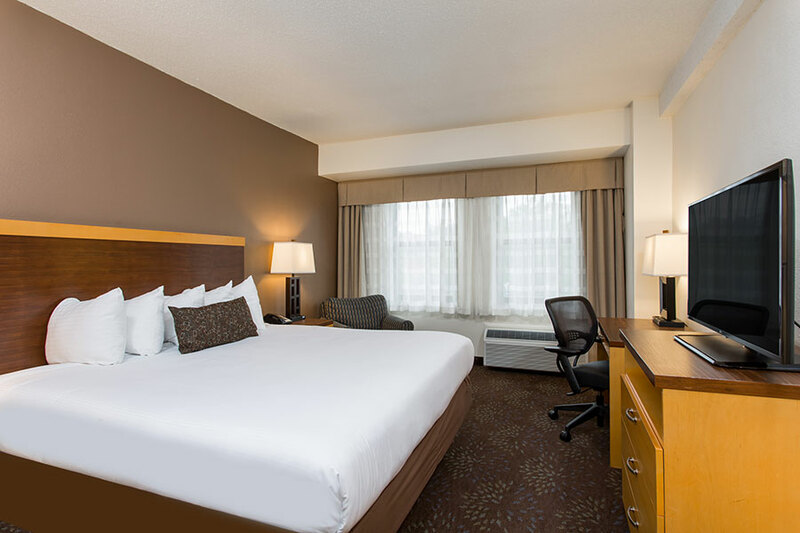 We always want to ensure that you find the best local hotel deals with us, and so we’ve taken the time to put together an insightful high resolution image gallery of our spacious guest rooms and inviting public spaces. 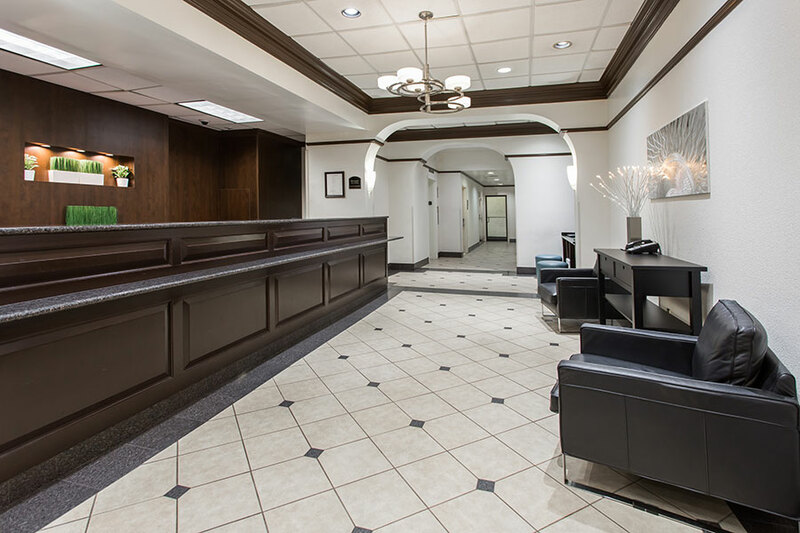 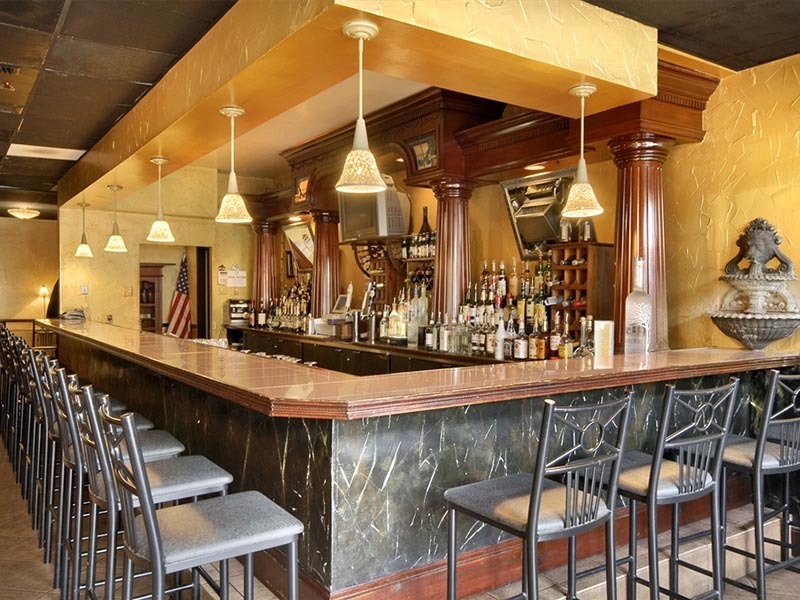 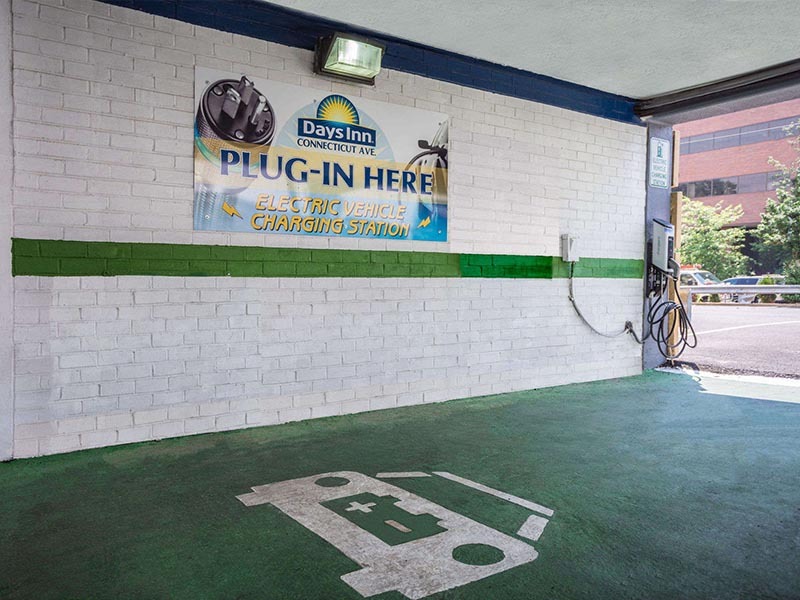 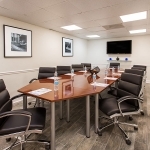 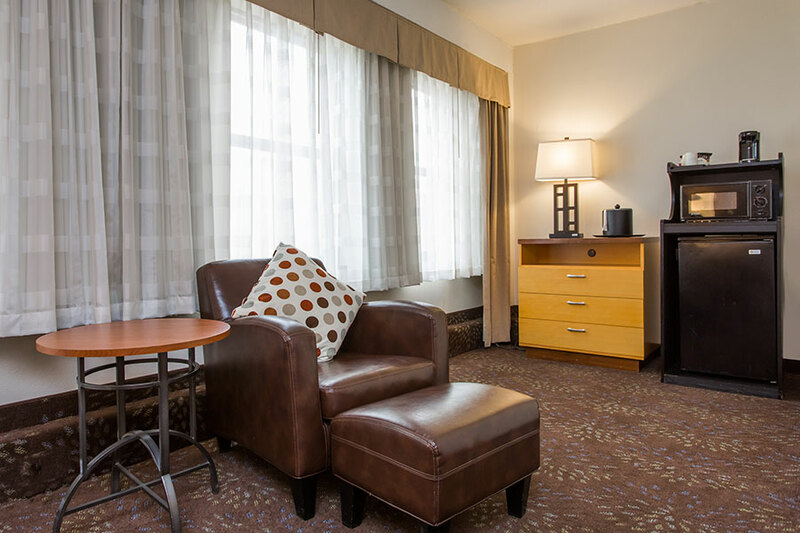 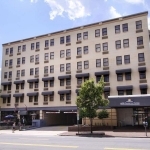 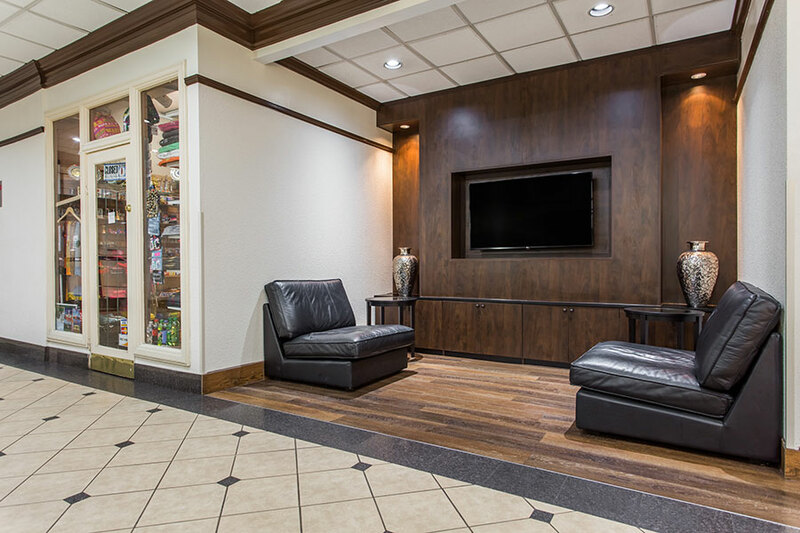 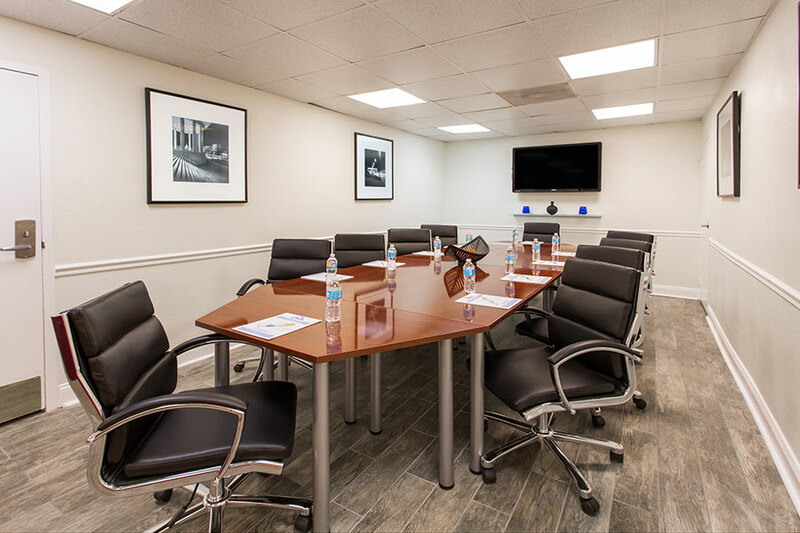 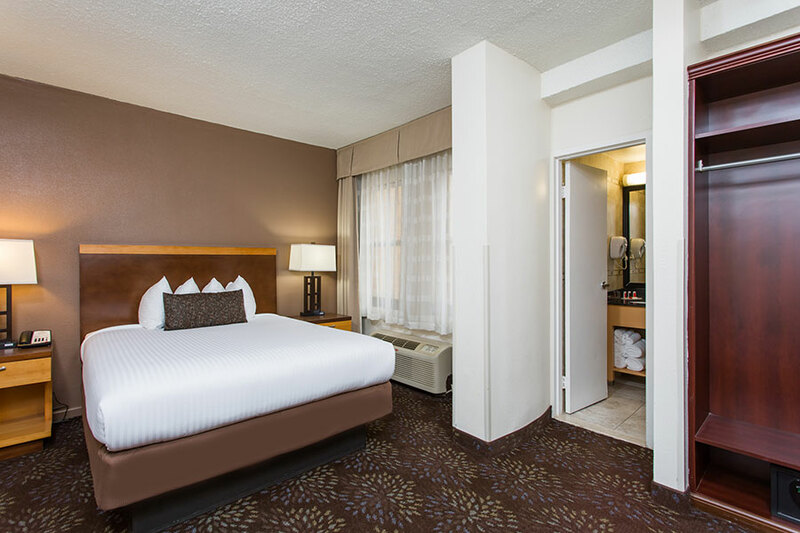 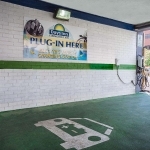 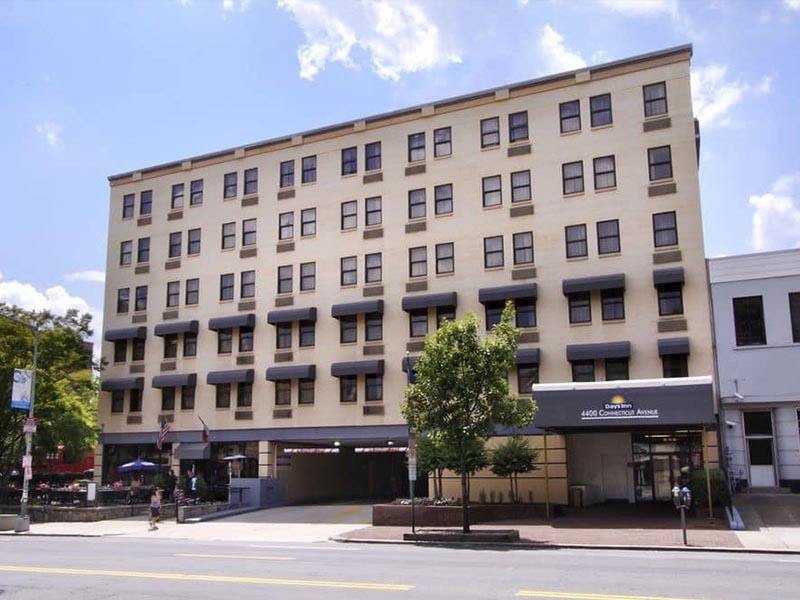 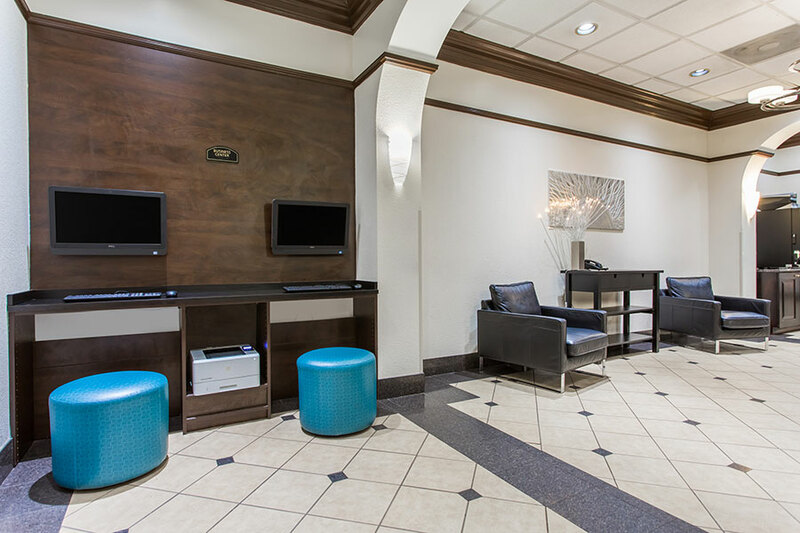 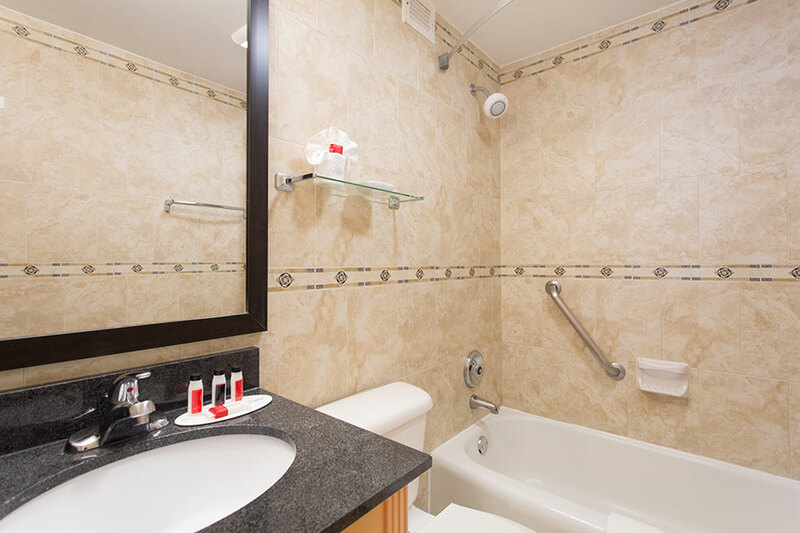 The Days Inn Washington D.C./Connecticut Ave makes booking simple by showing all of our guests firsthand what they have to look forward to. 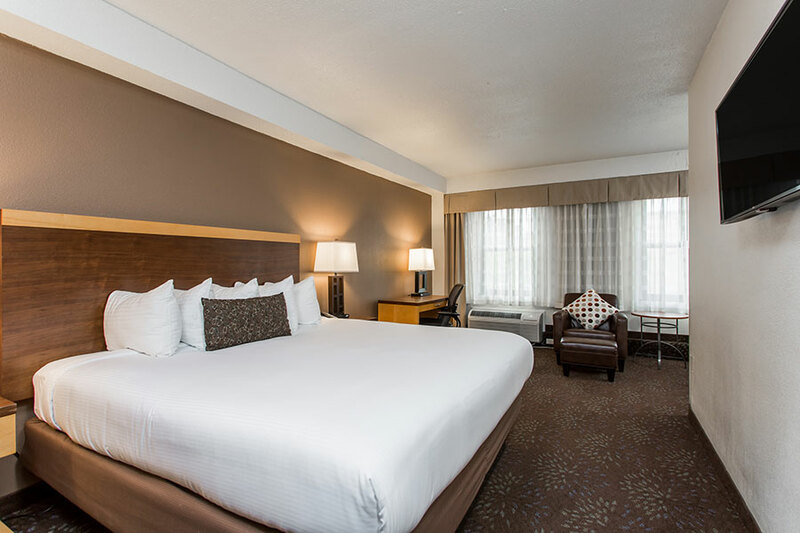 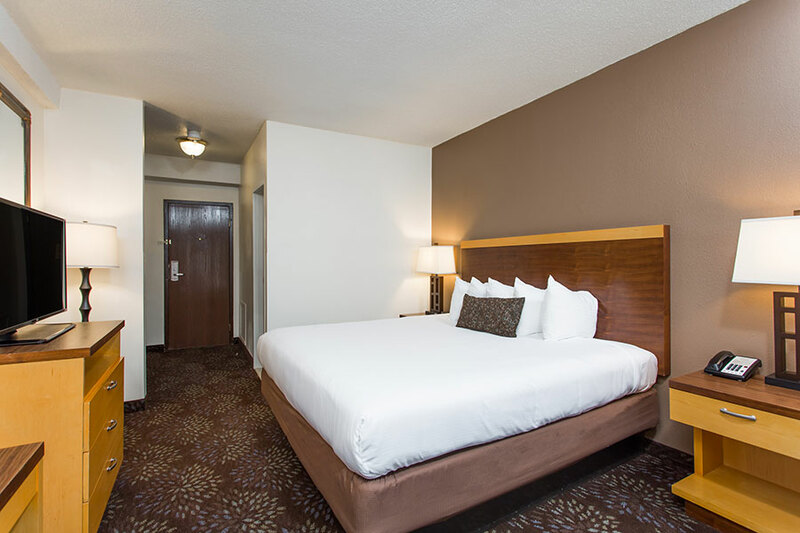 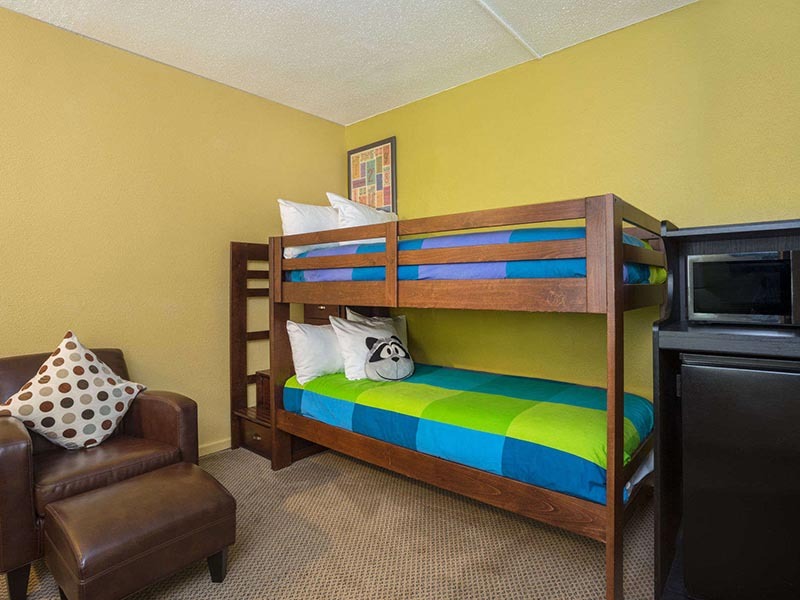 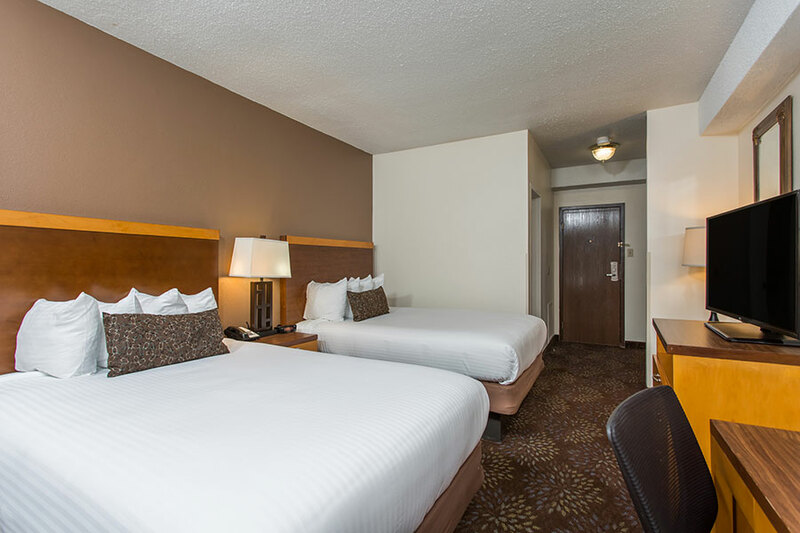 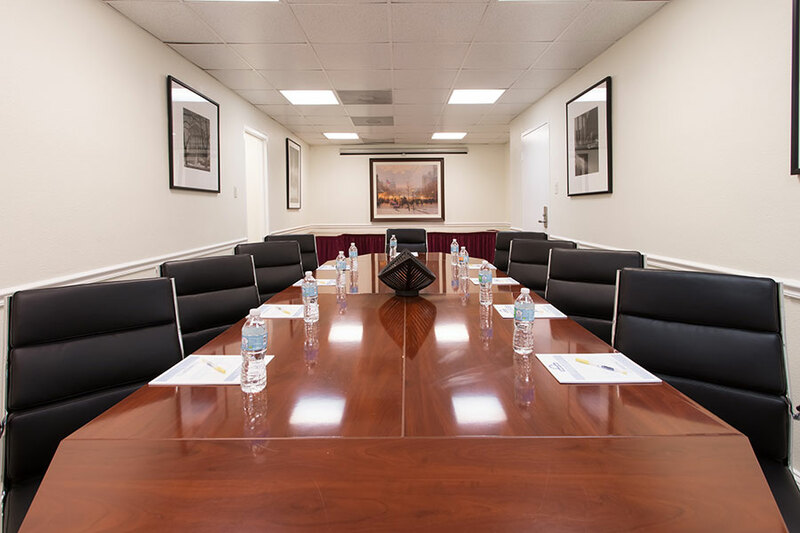 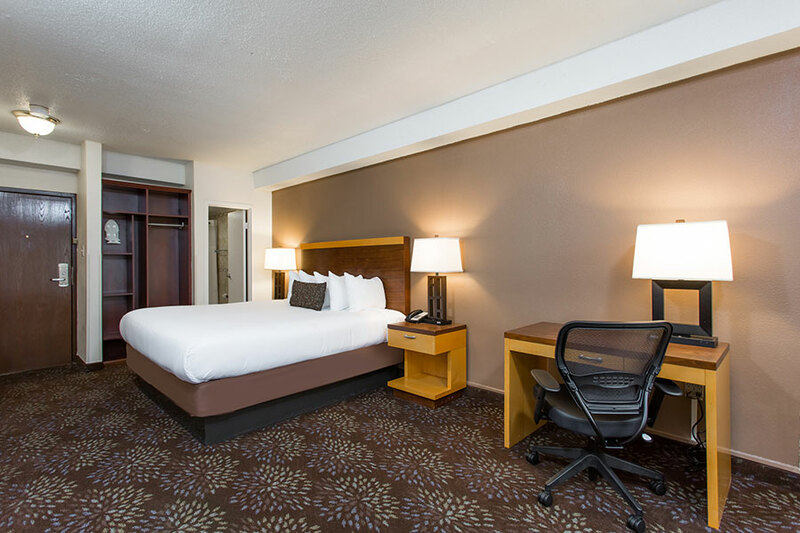 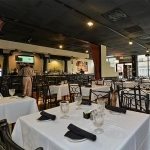 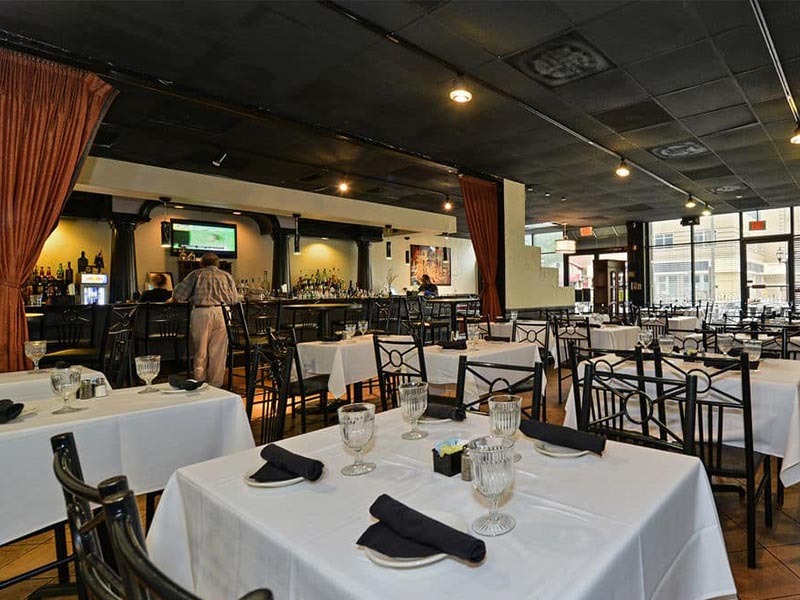 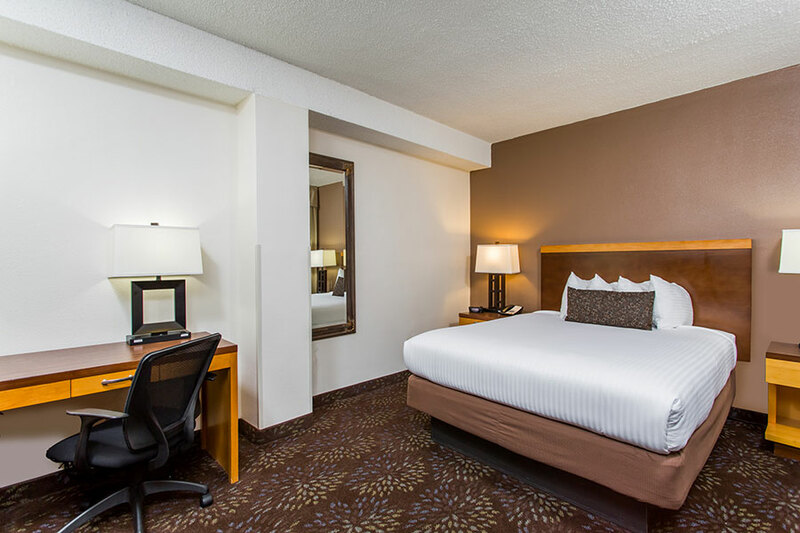 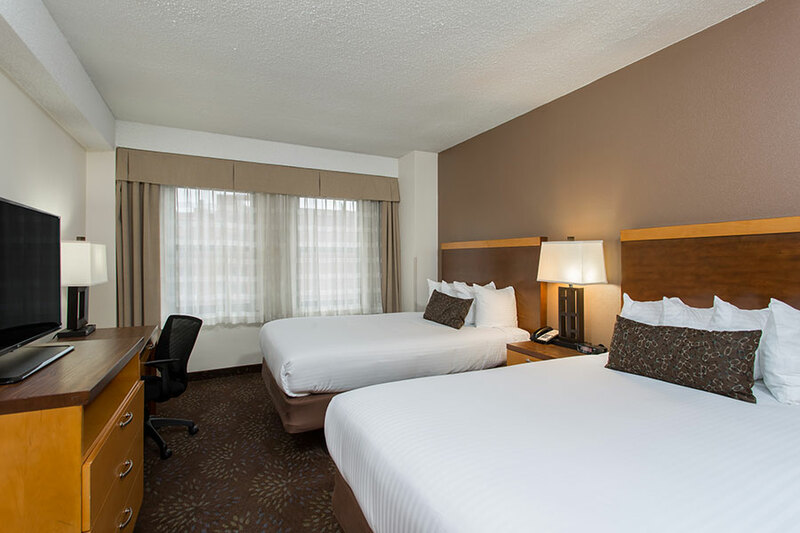 From deciding on what room size is best for you and your group to choosing what you want to order at Tesoro's, we make it easier to plan your trip.